I absolutely LOVE using Google Hangouts on Air to make learning rewindable for students as well as connecting my students with experts and to bring authentic real world learning opportunities into the classroom. Google recently separated Google Hangouts from its Google+ content and I had to rediscover all over again how to get my hangouts on air to work. So that you don't have to flounder like I did, I have created a slide show (below) that will walk you through the steps to a successful Google Hangout on Air. Need some ideas on how you could use Google Hangouts on Air in your school? See the slide show below for some suggestions! 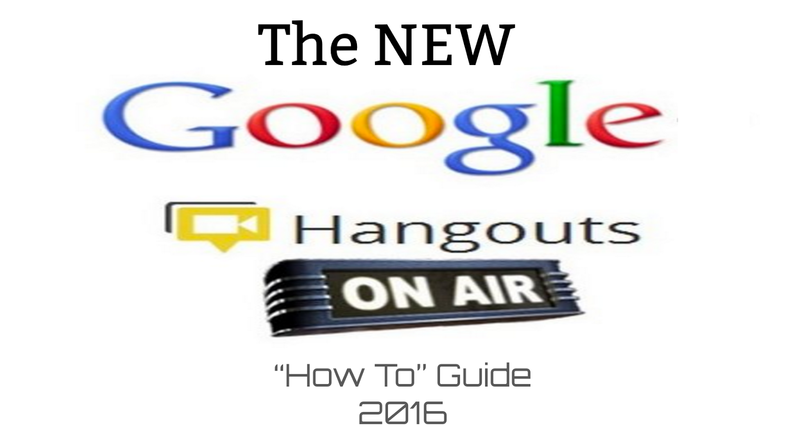 Want to connect, share, learn & grow with other classes using Google Hangouts on Air? Use the hashtag #gho4edu on social media and add your event to the Google Form on the Google Hangouts for Education website OR sign up below!